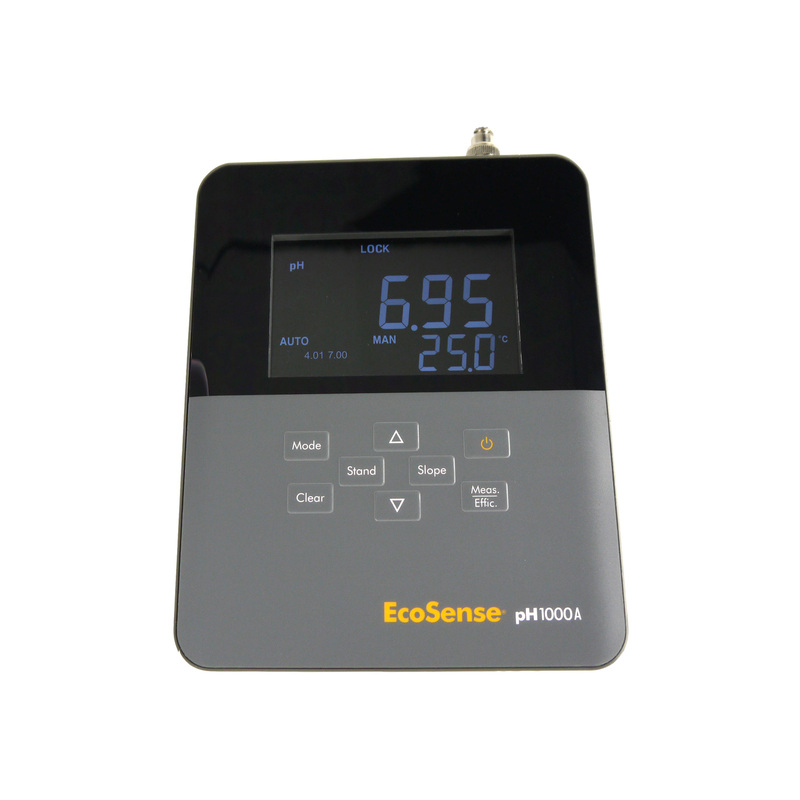 The EcoSense® pH1000A benchtop instrument provides accurate measurements at an affordable price. 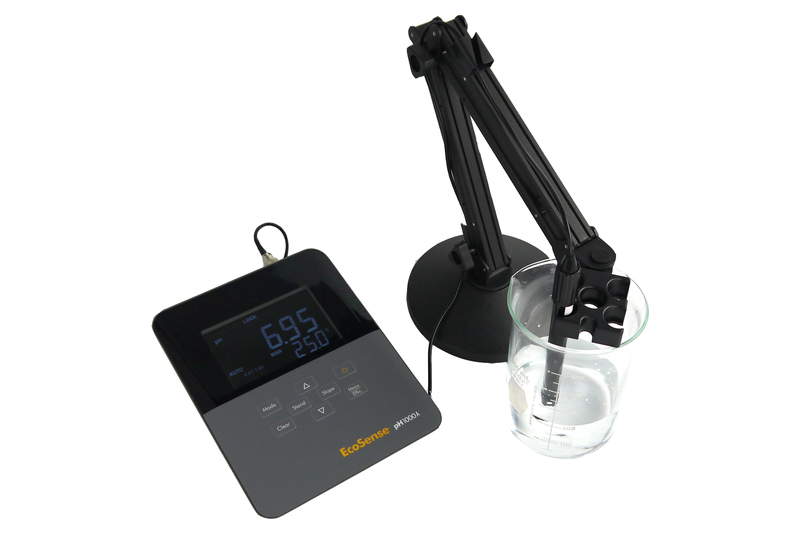 The instrument features an easy-to-use interface and 1, 2, or 3 point pH calibration. 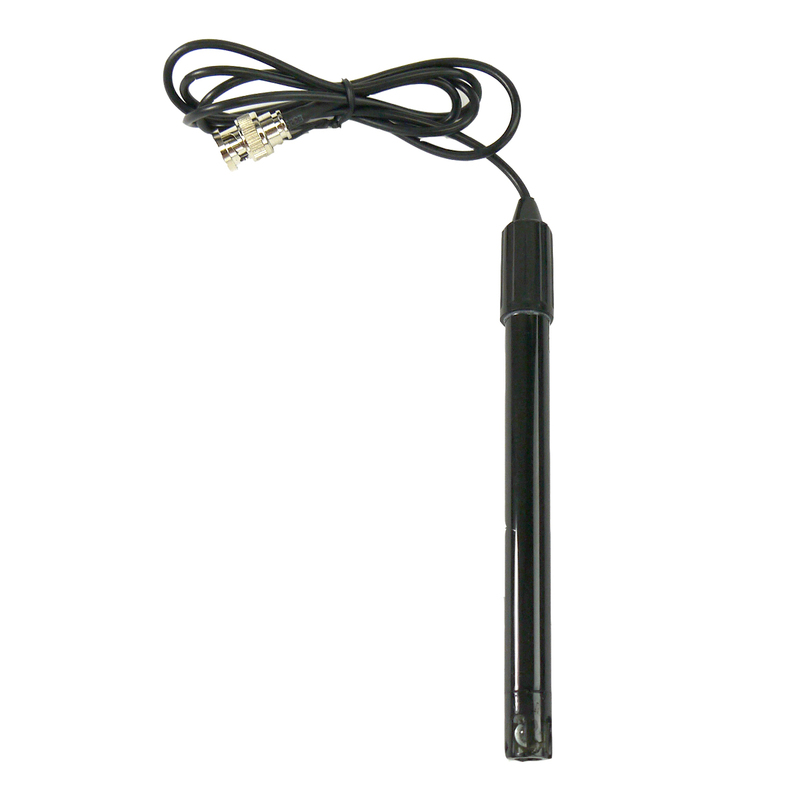 In addition to pH, the pH1000A also measures ORP (mV) and temperature. The pH1000A benchtop instrument is an economical, accurate and easy-to-use solution for routine pH or ORP (mV) measurements in the lab. 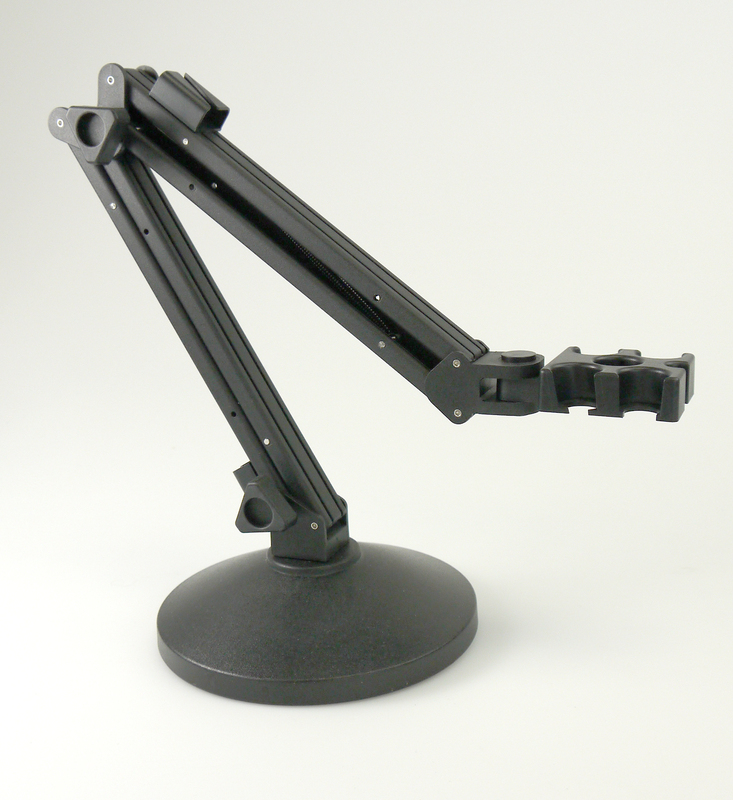 The AUTOLOCK feature holds stable measurements on the display, resulting in precise, repeatable, and error-free measurements. Simple calibration procedures, automatic buffer recognition, and electrode efficiency display makes calibration quick and easy.